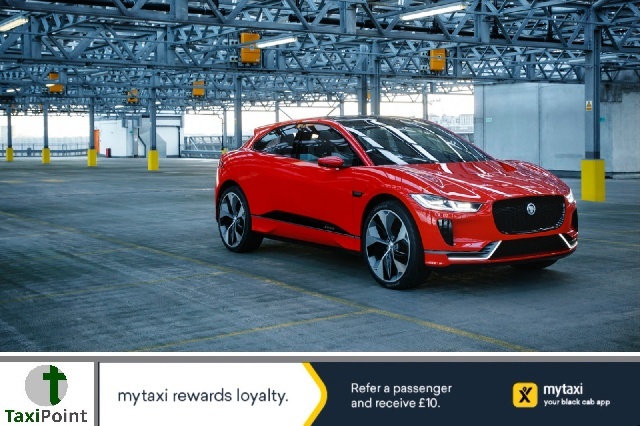 Giant car makers Jaguar have partnered with Britain's busiest airport Heathrow to ferry passengers to their destinations in the luxury Jaguar I-Pace electric SUV. A fleet of 200 chauffeur driven vehicles will be available to hire, and the cost into central London is said to match those of a London black taxi. Organisers of the deal have said that the service could cover up to 1,000 trips a day, helping to reduce the airports nitrogen oxide output by as much as eight tonnes per year. The service is set to become live this summer, making it the largest chauffeur driven fleet of electric vehicles in the country. The estimated cost of a trip into central London will be between £70-£80, a similar price of a journey in one of London's iconic taxi's. What would this mean for the worlds finest taxi service? Waiting times at Heathrow airport can range anywhere from 1 hour to 5 hours depending on the time of year. According to a report in the Sun, the new service will also see the We Know Group install the UK's largest electric car charging hub at Heathrow. Are you an airport driver? How will this affect your business? Let us know in the comments below.